If you are interested in applying for the DSA please visit the Awards and Honors page for more information. * At one time, jurisdictional DSA recipients competed for International Honors. 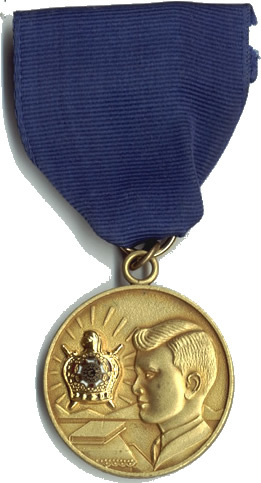 Brother David Kalodner was chosen as International DeMolay of the Year for 1973.